You get exactly what you want and how you want it with 3D Deck Design. 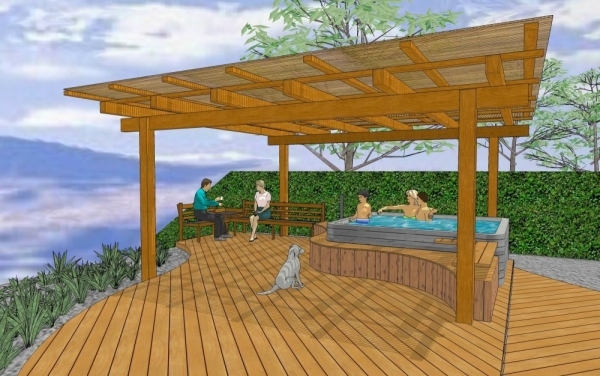 Our 3D Deck Design technology allows you to create a 3D image of the complex deck design that you've been envisioning. This makes it a lot easier to convey your ideas to your contractor, so there are no misunderstandings.